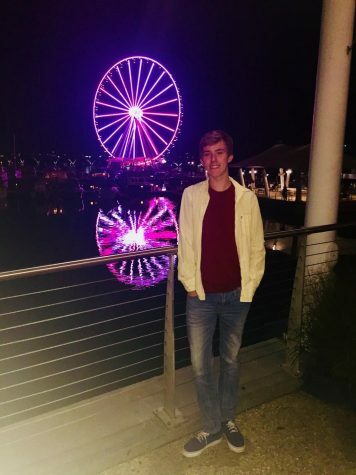 Now is the time of the year where high school seniors anxiously await responses from colleges that they’ve applied to, waiting to find out where they will be spending their next four years of education. As many who have been involved in applying to college know, the process is long and stressful. There are many factors that cause this, that applicants feel can be improved. Colleges love to preach about their holistic review process, but the fact is, colleges are always striving to have the most diverse student body possible, whether that be based on race, gender, background, or legacy status. Many more qualified students may be rejected from universities, even though their achievements in high school are certainly efficient to get in to schools, and they will never find out why. There is no denying there are some disparities in higher education, including race and gender, but does that mean more accomplished students should be punished? This factor may be changing after Harvard Admissions is now facing a lawsuit on their admissions policy. The plaintiffs accused Harvard of effectively setting a restrictive quota for the number of Asian-American students it accepts, a claim the university denies. The effect on college admission policies will depend on if the court may rule broadly and make new law on the issue, or hand down a narrow decision that affects only Harvard, but it may make admissions policies more clear. 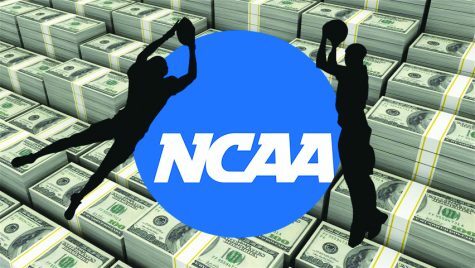 For institutions that have millions of dollars, the amount of money that has to be spent on applications is ridiculous. Students have to spend money on submitted applications, sending transcripts, sending test scores, and ironically enough on financial aid forms. It’s outrageous to spend this money on applications, when you will only end up going to one school. Even after you get in to a school, you have to submit a down payment “reserving” your place at the school. That’s not even getting in to the exorbitant money that has to be paid for college tuition, room and board, and other expenses. I kept track of every time I had to pay for something related to college applications, including paying to take the SAT, and the total came out to $870. That’s not even including the down payment for once you get into college, which is usually around $300. Colleges offer fee waivers, but that only applies to students who are in the free and reduced lunch program. The SAT and ACT are important parts of a college application. A good score on one of the tests can make or break your college admissions decision. Students who are not good test takers, but are good students can suffer if they do not receive a good SAT/ACT score. The only way to get a better score is to pay for test prep, which can cost hundreds or thousands of dollars. Spending three hours in a room taking a test is not a great measure of how good of a student you are, four years spent in high school classes maintaining a good GPA is a much better way to measure this. A high GPA is a better way to measure potential college success considering it leads students to develop good study skills and teaches them how to work hard. This is a lot better of a benchmark than your performance on one test. At many of the elite schools in the country, applications have increased an enormous amount, as more and more students feel the pressure to get into a Top 20 university. 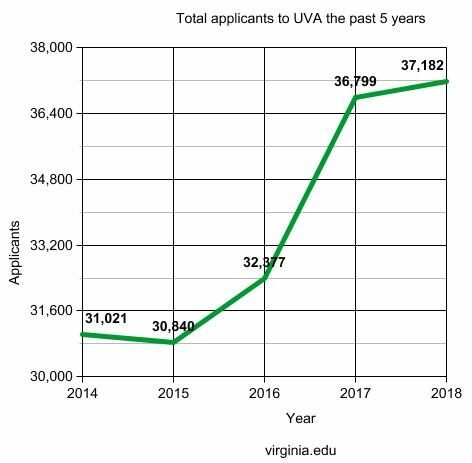 The University of Virginia received a record 24,950 applications to its the early action deadline, a 15.9% increase from the previous year. Last year, UCLA became the first university to receive over 100,000 applications in a single year. Top schools like Stanford and Harvard have had to deny students who have a perfect GPA and SAT score. Among the top tier of public and private institutions, applications have increased by one-third or more during the last five years alone. Yet, the available spaces have remained constant. More students than ever are recognizing that elite colleges provide a pathway to success in life, and schools need to be able to admit all students that will fit in at their school. College admissions will never be a perfect system. But there’s no denying there are many flaws in the admissions process that can be solved if colleges put in the effort.